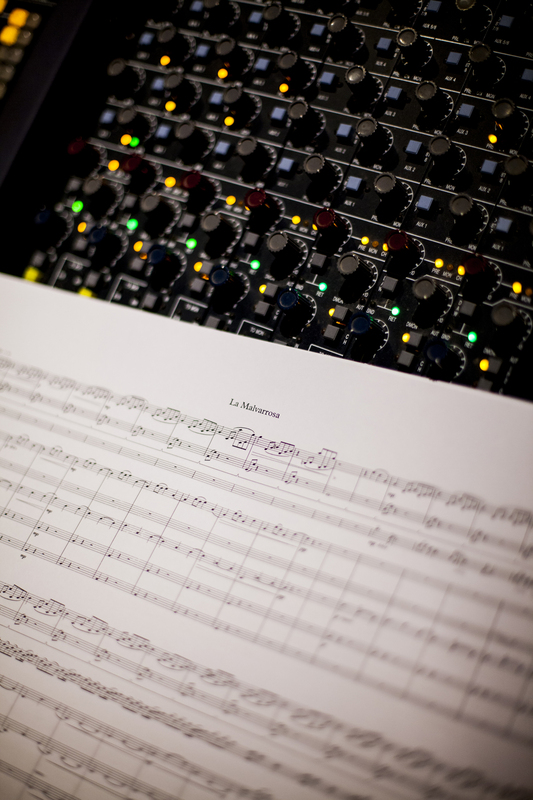 Last Thursday I finished recording my last album titled «La Malvarrosa». This work was recorded in Valencia at Millenia Studios with an orchestral ensemble. The concept takes inspiration from the Mediterranean Sea where the white light and the blue water induce a relaxed atmosphere.